St. Louise Chapel, located at 3477 S. Lapeer Rd, Metamora, is on the corner of M24 and Pratt Road and about 7 miles south of Immaculate Conception Church, in Lapeer. 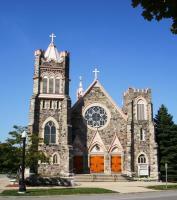 Host our 10:00 am Sunday Mass and other events. Constructed in the 70's by money donated from Florence Carey, a parishioner, on donated farmland, this chapel originally was thought to help the overflow for our southern catholic neighbors. 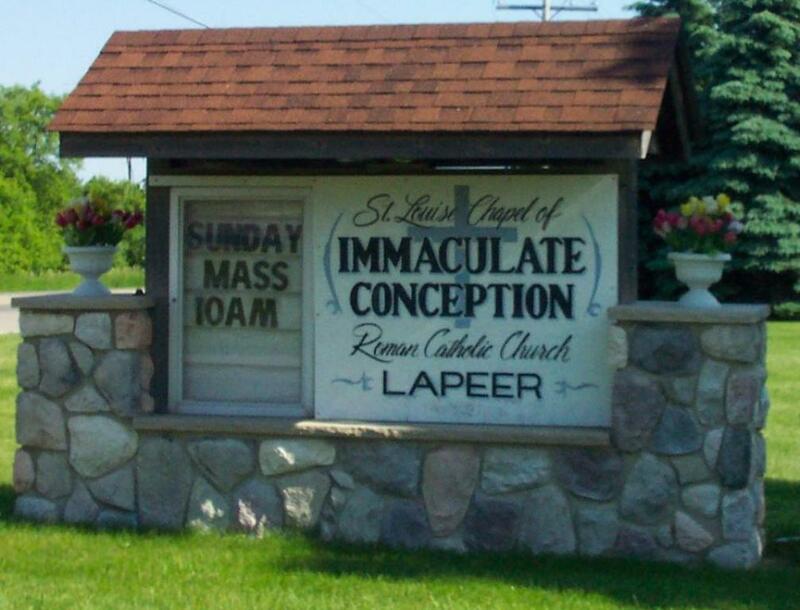 Gradually, as population started to spread north from the cities, it was evident for this chapel in Metamora and Immaculate Conception and St. Louise Chapel began to flourish…praise be Jesus. Eventually, the Knights of Columbus built on to the chapel by adding a pavilion where many events are held from wedding receptions, anniversary and graduation parties to our annual summer picnic. During the summer months we also have our 10:00 am Mass outside which is beautiful experience. St. Louise Chapel has been a holy, special addition to Immaculate Conception Church and the Metamora area…together we are one, serving God!